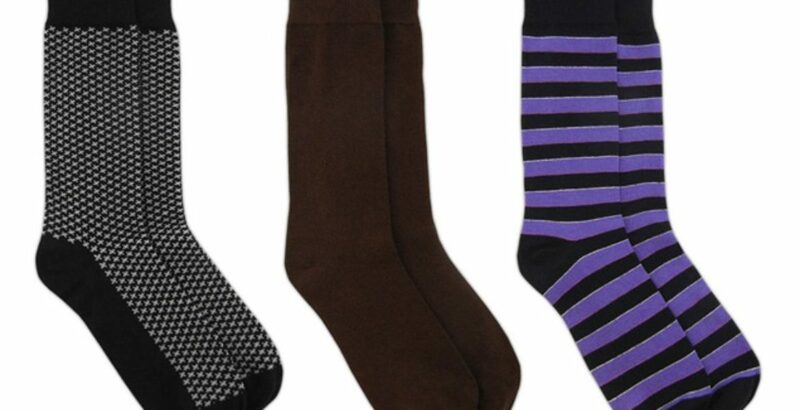 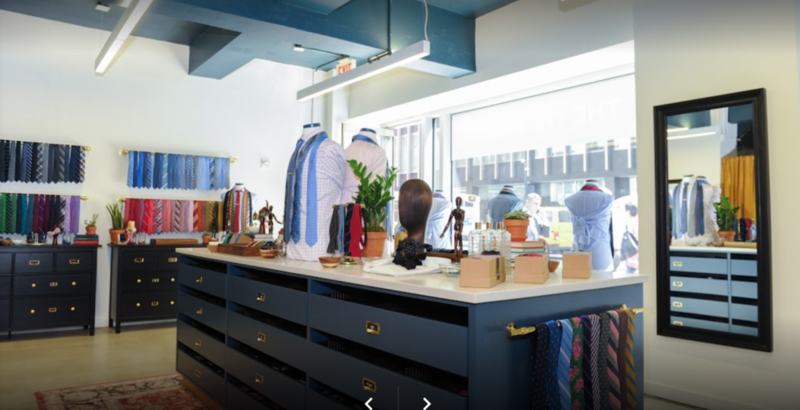 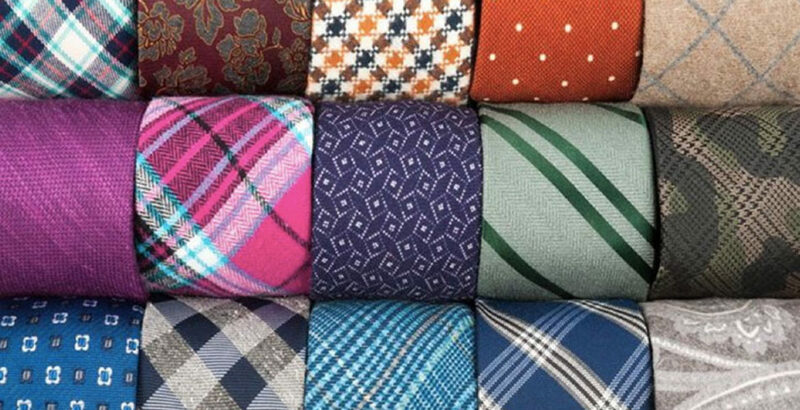 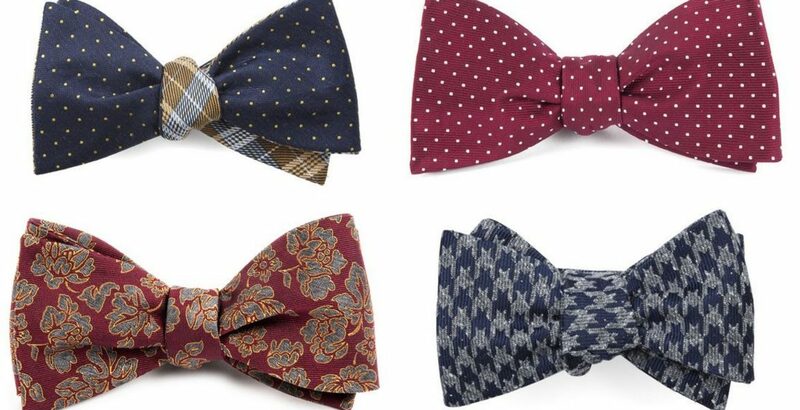 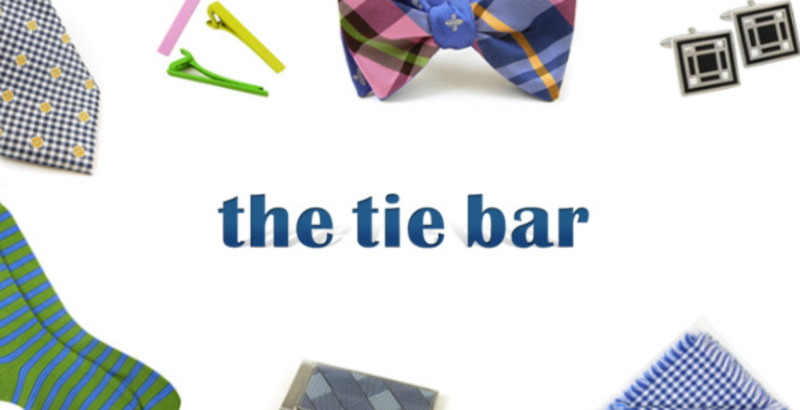 The Tie Bar is a leading vertical online and offline retailer of neckties and related accessories. 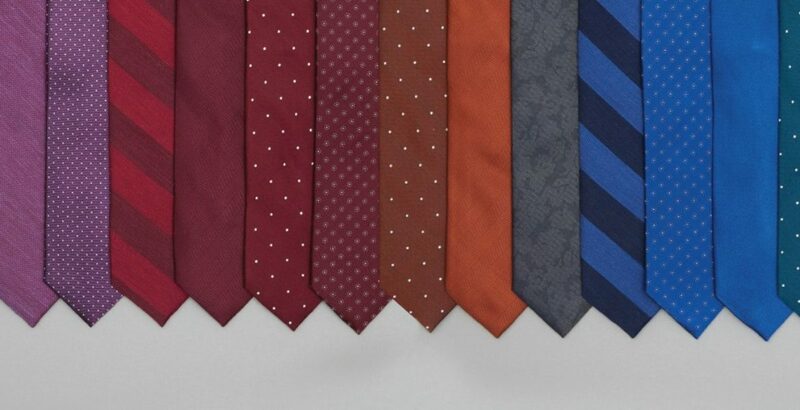 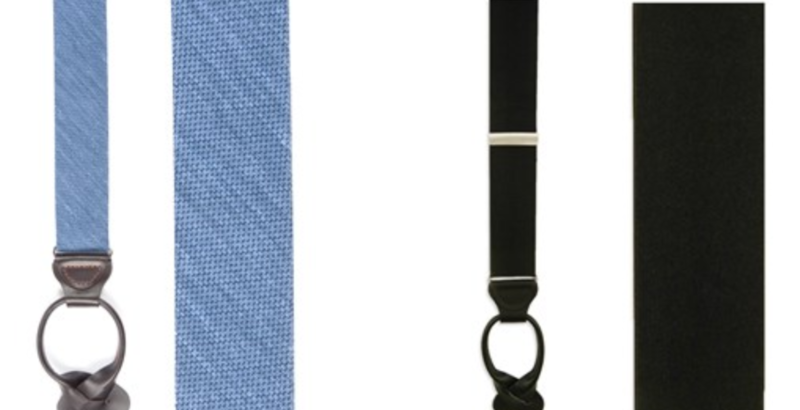 Triangle was exclusively retained by the tie bar to optimize the exit of The Tie Bar founders. 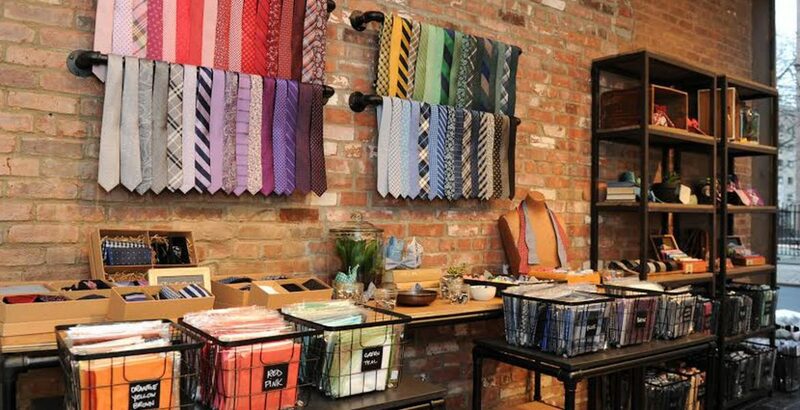 We ran a very competitive process resulting in multiple offers and a variety of structures. 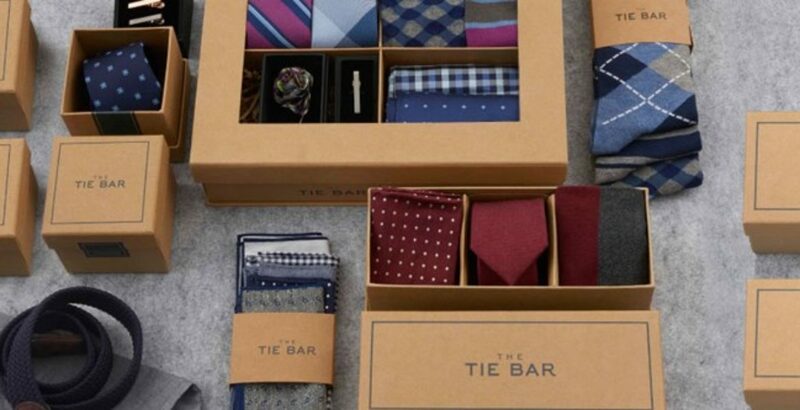 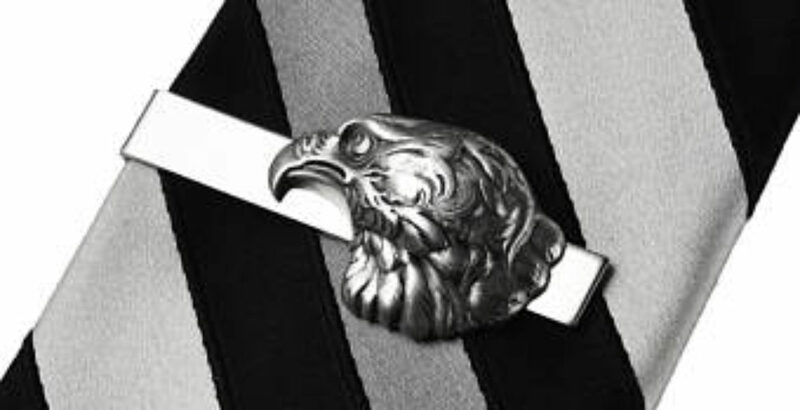 The Tie Bar founders realized significant cash proceeds as well as a tax efficient rollover of equity, allowing them to maintain an interest in the ongoing success of The Tie Bar.